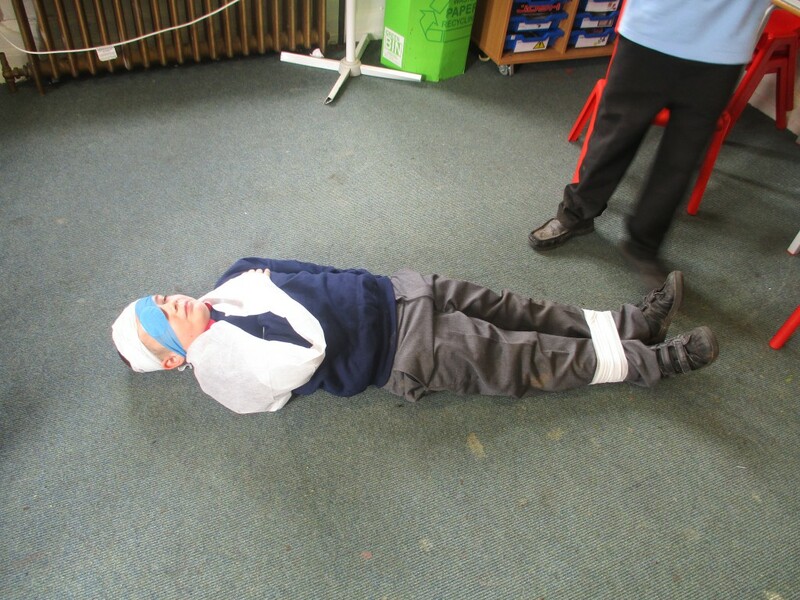 Birch class have looked at ‘Famous for five minutes’ in their topic lessons. They have looked at the life and times of Mary Seacole. 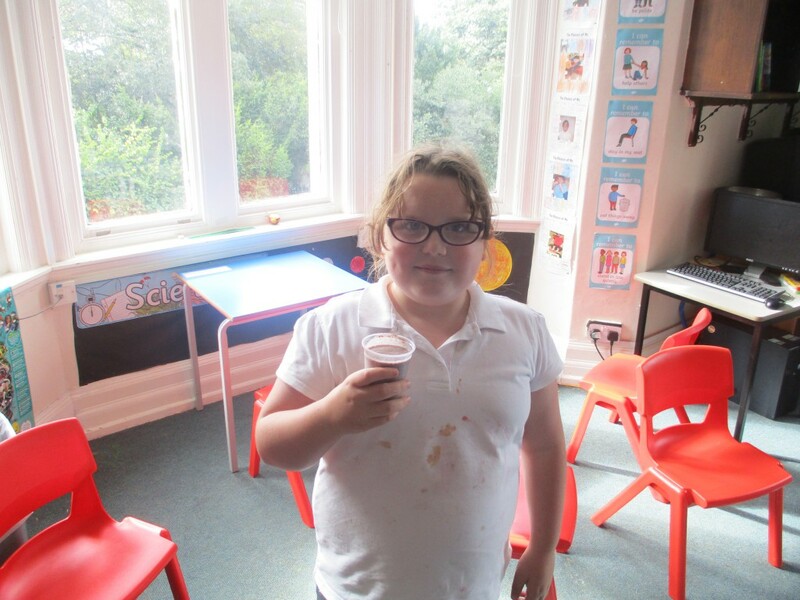 They looked at her medical methods in Science lessons and investigated herbs and plants that she used in her medicines, and what plants and herbs are used in today’s medicines to help minor ailments. 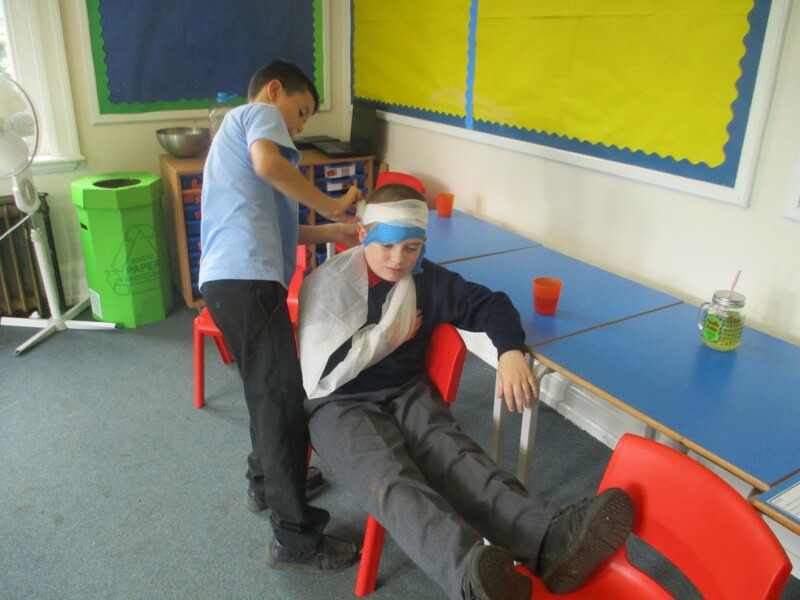 They investigated medical inventions and inventors and they also looked at first aid and first aid procedures. 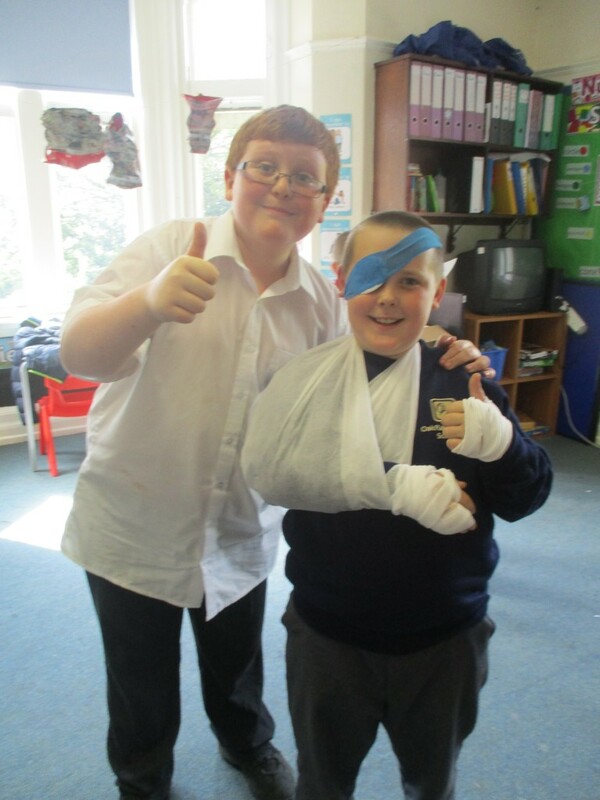 The pupils got to practise their bandaging skills and really enjoyed wrapping staff up in bandages. They also investigated hospitals then and now through the use of ICT and video clips. 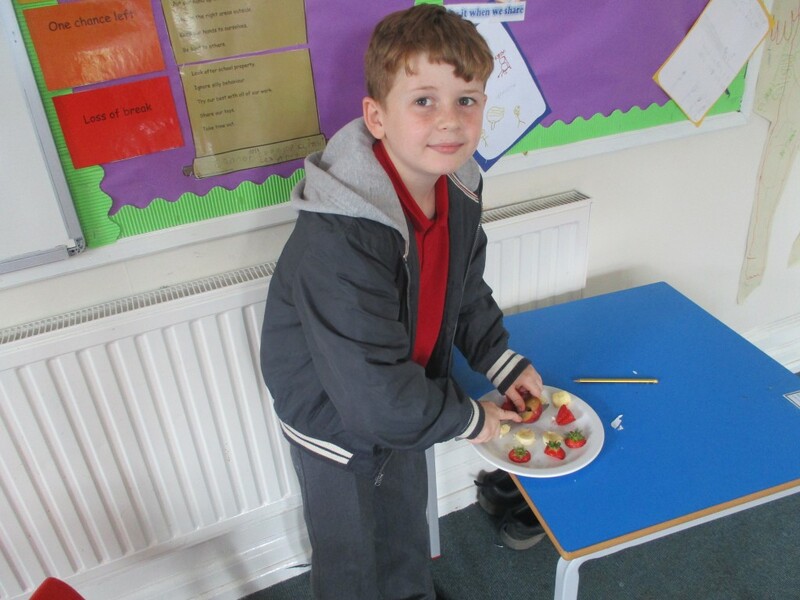 The pupils then looked at keeping their bodies healthy through exercise and healthy eating. 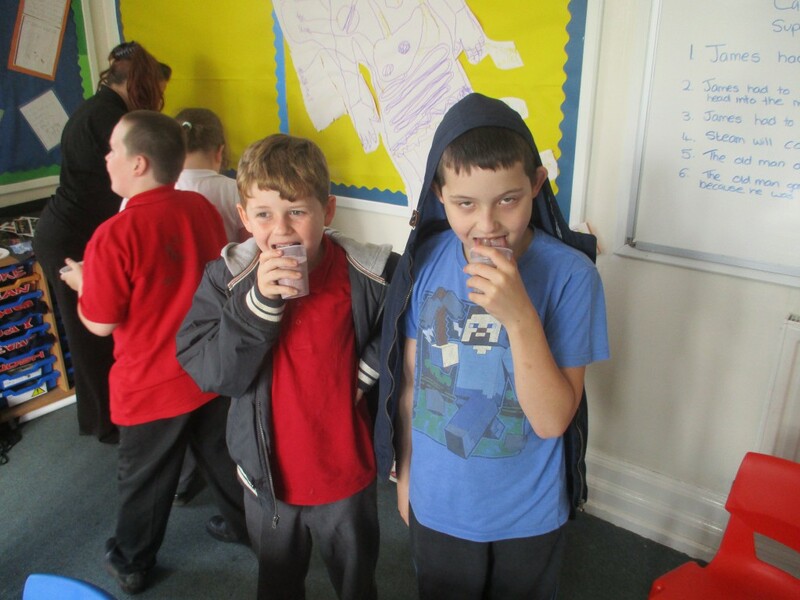 They created their own fruit smoothies which they all got to taste.